Let Dad know he's Number One! 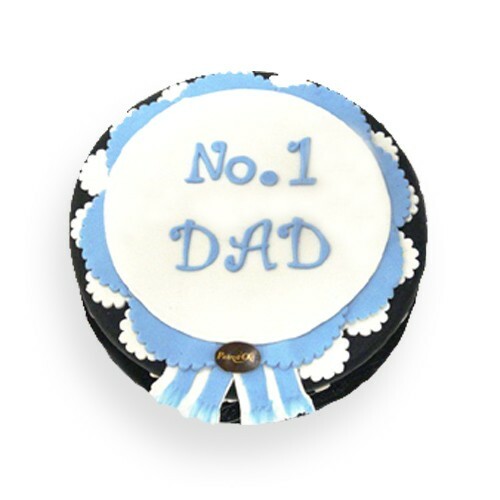 Order this Medal cake design for your Dad's special day. A great way to wish him a wonderful Father's day and let him know just how much you care! Perfect for Birthday's, special achievements and Father's Day.